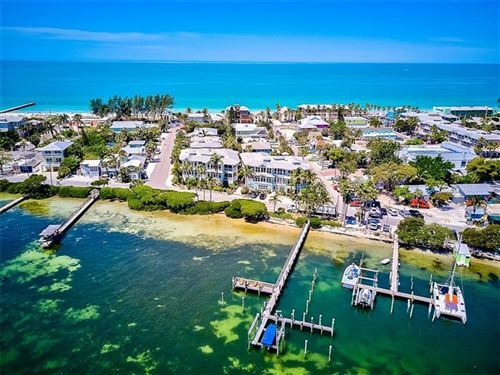 Looking for New Construction homes on Anna Maria Island? Sometimes you may not want the hassle of doing renovations to make a house feel like your home. New construction may be the route to go. 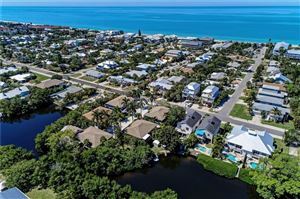 See all the new construction homes on Anna Maria Island. 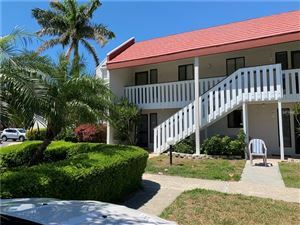 Call Anna Maria Island Realtors, Jen and Mark Bowman - Keller Williams on the Water 941-840-0117. 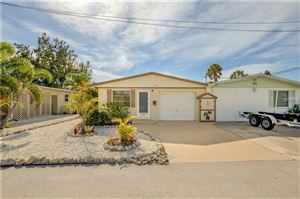 They have years of new construction on site sales experience and are ready to assist you in buying or selling a new construction home.